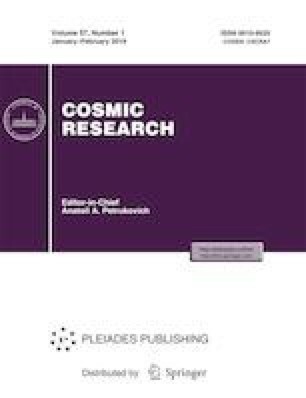 The paper considers the classification of solar wind streams in magnetohydrodynamic parameters (MHD-types); combinations of proton speed, density, temperature, and magnetic field strength, in addition to the classical solar wind separation into high-speed streams from coronal holes, transient streams of coronal mass ejections, and the slow solar wind from the streamer belt. Two classifications of solar wind properties were compared for the events in August 2010 and May 2011, when one could observe the interaction of two coronal mass ejections and a coronal mass ejection with a high-speed solar wind stream from the coronal hole, respectively. It is shown that the classical description of a large-scale structure of wind streams (the ion wind composition especially) in scales of hours and days allows one to determine the type and source of streams, whereas the MHD-parameters allow one to more accurately describe the small-scale structure (in minutes), especially in the cases of several streams interaction in the heliosphere. The detailed study of a small-scale structure of stream interaction regions provides the information required for developing MHD-models describing the processes of propagation and interaction of streams in the heliosphere and for predicting their geoefficiency. The authors express their deep gratitude to the research teams of SDO/AIA, SDO/HMI, ACE and OMNIWeb for providing access to the data.